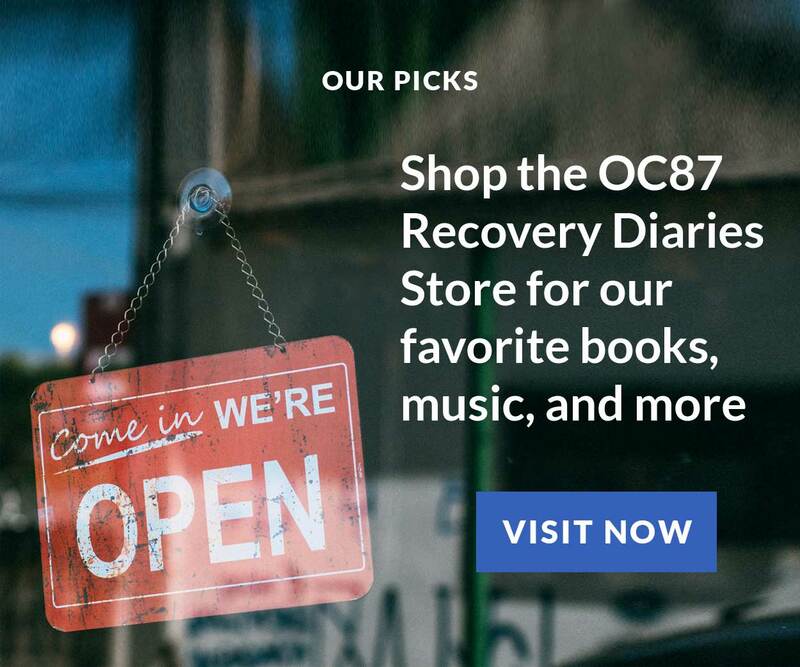 OC87 Recovery Diaries shares stories of mental health, empowerment, and change to #buststigma around mental illness. Our podcast, short films, interviews, reviews, and first person essays show what it’s like to live with a range of diagnoses from many different perspectives. 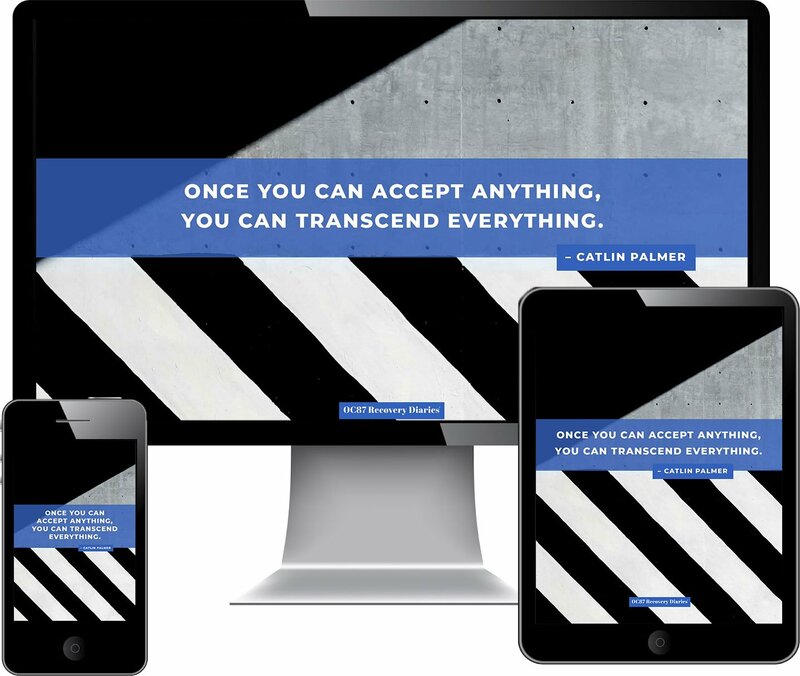 In this Mental Health Resources column, our goal is to shine a light on voices across the internet who share our mission to share about mental health challenges and the many avenues of recovery that different people experience. This post highlights bipolar disorder on Facebook. Check out the following accounts, give @oc87rd a follow on Facebook, and be sure to explore the related links in this post. 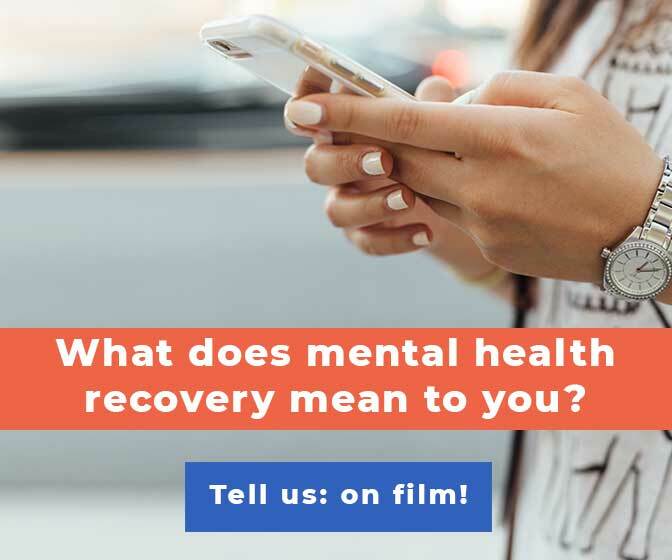 Do you have a mental health recovery story to tell? Learn how to share your story here. This bipolar disorder Facebook page is run by a college student studying to be a psychologist. 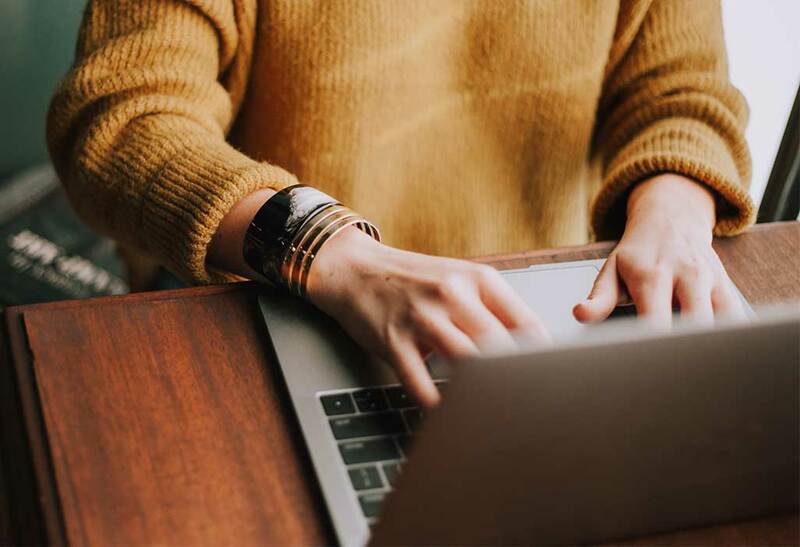 Sharing personal posts about her experiences living with bipolar disorder, she connects with a wide range of people looking for community, resources, and hope. The vulnerable posts on this page give voice to a personal recovery story, and are interspersed with memes, videos, and links to scientific essays on bipolar disorder. 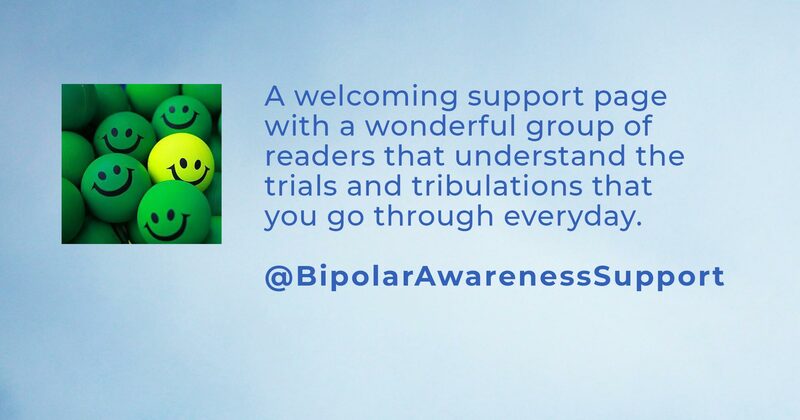 This is a good page to follow for friends and family members of college-aged people living with bipolar disorder, because it gives behind-the-scenes insights that could improve what it’s like to be an ally. This depression and bipolar disorder Facebook page provides resources for individuals, families, people living with these diagnoses, and their support networks. 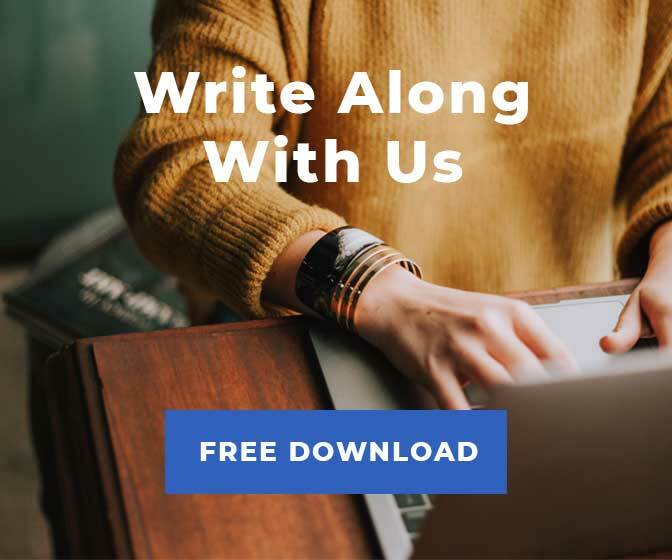 With in-person services, online programs, and print resources, the Facebook presence for DBSA covers a range of practical content, networking, event notifications, and encouragement to seek treatment. 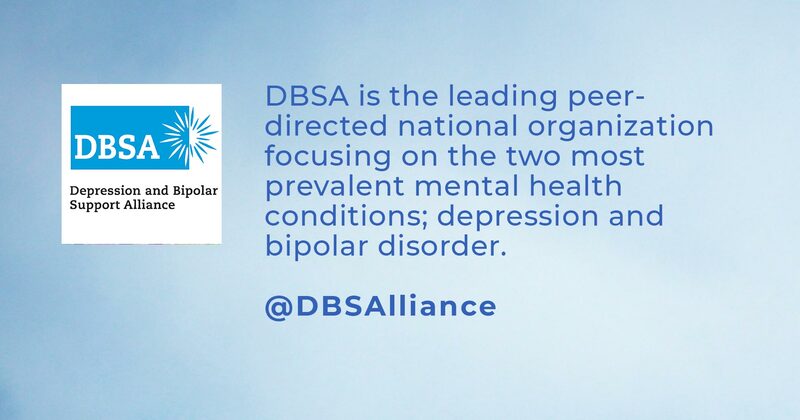 DBSA’s peer-based, wellness-oriented, and empowering services and resources are available when people need them, where they need them, and how they need to receive them—online 24/7, in local support groups, in audio and video casts, or in printed materials distributed by DBSA, our chapters, and mental health care facilities across America. Our many programs, including the Balanced Mind Parent Network, are committed to facilitating wellness from childhood throughout adulthood. 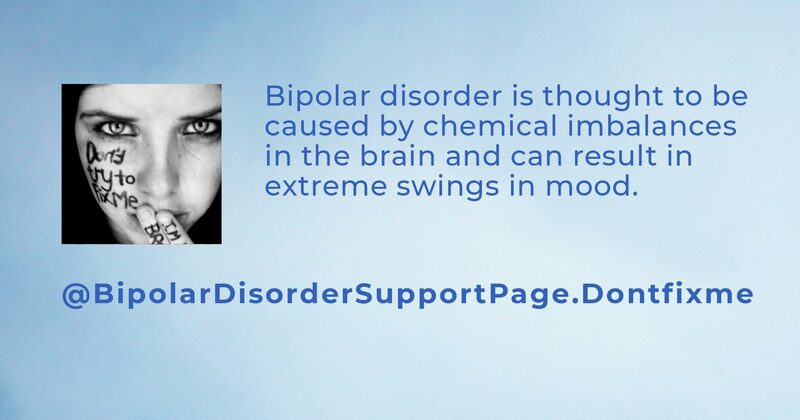 This bipolar disorder Facebook page does what it says it is going to do in its title. 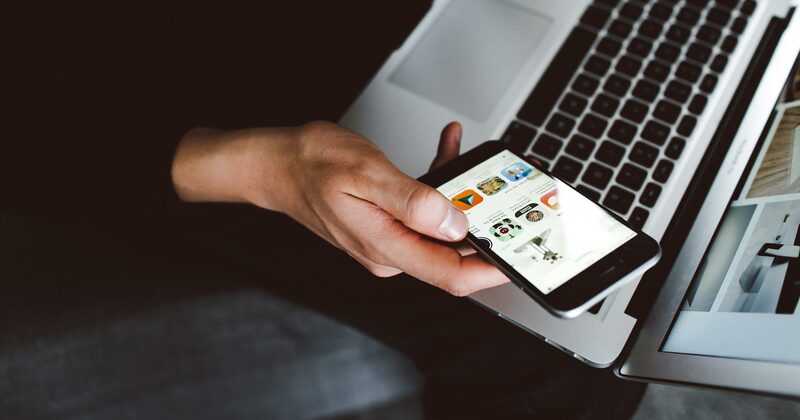 The result is a curated feed established in 2013 with over 35,000 followers who share their own artwork and comment on the paintings, photos, drawings, and videos that are shared by other community members. Hosting “Open Art Day” Facebook events (location: When Bipolar Meets Art’s Facebook wall), the page fosters conversation, creativity, and connection. 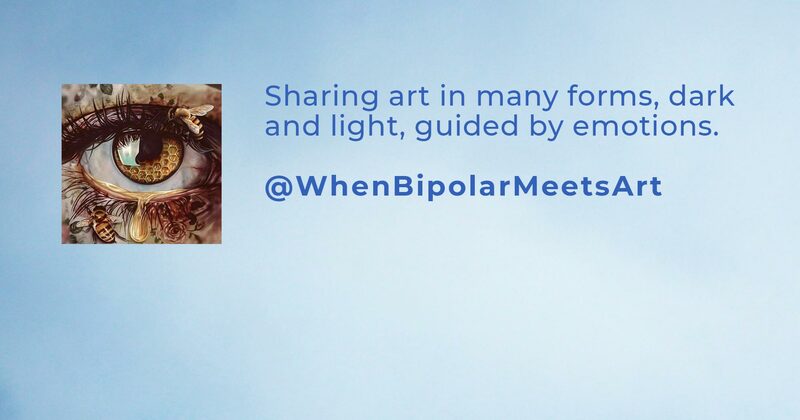 Podcast Episode 2 – Art and Mental Health: Can They Co-Exist, or Must They Compete? Sharing photos, quotes, memes, videos, and links, this bipolar disorder Facebook page is managed by Janet Adams and Genessa Chandler Nims. A welcoming and positive online community, this is a great page to follow to make friends, ask questions, and find content to re-post on your own Facebook page. Sharing OC87 Recovery Diaries‘ mission to bust stigma around mental illness, this Facebook page is written for and by people living with mental health challenges in order to open up dialogue and foster more access to recovery for all. 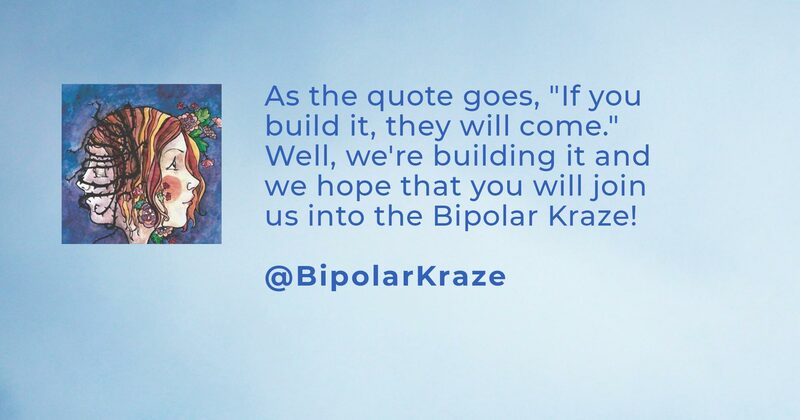 Bipolar Kraze tackles the topic of bipolar disorder recovery with humor, kindness, and a can-do attitude. One of the page’s admins starts the conversation going each day with a “Morning Meds Call” attaching a funny or positive photo, gif, or video. Offering encouragement, open dialogue, and a touch of goofiness is the value and joy found on this bipolar disorder Facebook page. This is a good community to connect with when you need a laugh and gentle kick in the pants about the reality of your diagnosis and what it takes to walk a personal road of recovery.